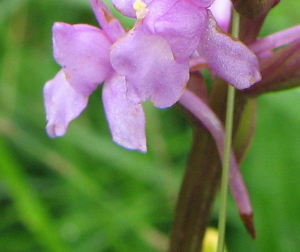 Observation - Fragrant orchid but species unknown - UK and Ireland. Description: There are now 3 species of fragrant orchid I'd be grateful if anyone knew which one this is? There are now 3 species of fragrant orchid I'd be grateful if anyone knew which one this is?